There always seems to be an abundance of pumpkin seeds leftover after Halloween. 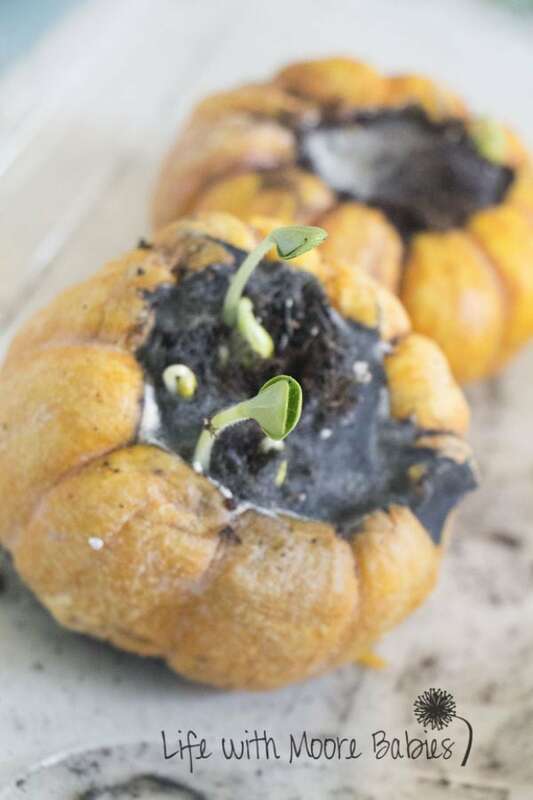 To keep you from throwing them away after you worked so hard collecting them I gathered 14 ideas to enjoy with the kids including crafts, learning, and play activities that are perfect to enjoy this fall and use up all those tiny seeds. 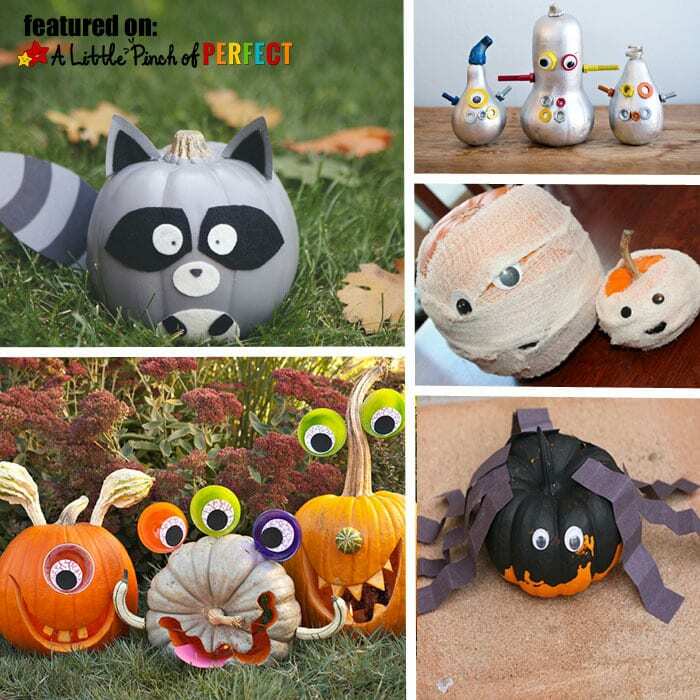 Each of the activities shared below have hyperlinks so you can find the full directions provided by each featured blogger. 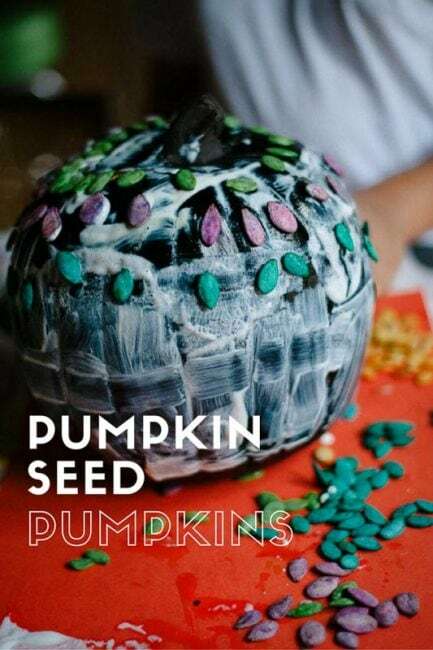 Don’t forget to bake a batch of pumpkin seeds to snack on as you enjoy these activities: Roasted Pumpkin Seeds by Kids Activities Blog.